At Curious Monkey, we specialize in coaching Expats. Being an expat can be an exciting life adventure full of new opportunities. But living and working in another country also come with its own set of challenges. You arrive and don’t know anyone. You need to set up a bank account. Work out how to get to the shops. What do you do if your kids get sick? Where are the doctors? How do I make friends? On top of all this, you have the misconception of your family and friends you left behind. They think you are on one long holiday and getting to escape ‘real life’. As an Expat I’ve been through the ups and downs. It is not unusual to go through the full spectrum of emotions daily. The simplest things abroad can become impossible to achieve. Wouldn’t it be great if you had tools at your disposal to help you navigate life as an expat? This is where Curious Monkey Coaching comes in. One of the most useful traits you can have as an Expat is to be ‘Curious’. You are curious about the new culture, the food, the shops and of course your new friends. But where the power lies are when you apply that same curiosity to yourself. We will help you figure out what are your natural talents. 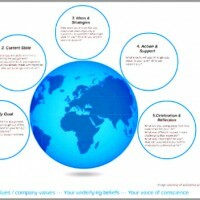 Once we know this, we will help you learn how to apply these talents to your personal goals in your life as an Expat. 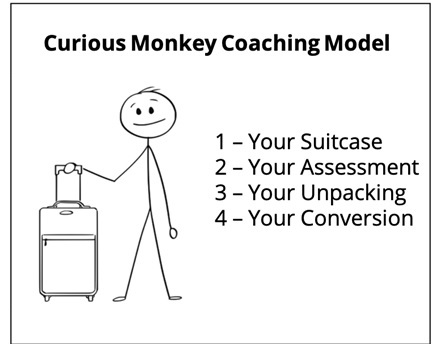 The Curious Monkey Coaching model will guide you on a journey of self-discovery. Here you will find the journey that you will take with Curious Monkey Coaching. You have arrived at coaching with your identity packed in your suitcase. What do you think is in there? Who are you? What type of expat do you want to be? What type of expat life do you desire? 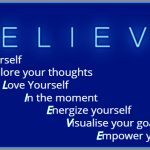 What do you want to achieve whilst you are on this posting? What are your current frustrations, passions and dreams? This stage is all about looking at where you are now and dreaming about where you want to go. You already have an amazing identity. Your suitcase is full of potential waiting to burst out and get going. First, you will take the Clifton Strengths Assessment. This will help us put your identity into tangible words we can play with. This will take 30-40 minutes. This assessment is used by 90% of the Fortune 500 companies. If it is good enough for them, I am confident it is the best tool for you too. Now it is time to open up that suitcase and see what we have. Your assessment will present you with your top five talents. Each one of these talents is in your suitcase. Your talents have always been there. Your talents may have been hiding or showing up in strange ways but I promise you they were always there. We will take each talent out and start exploring and playing around with them. You will discover the real you one talent at a time. There are 34 talents in total. Each one is amazing and special. But of course, we can’t be everything. You are who you are. At Curious Monkey Coaching, we focus on what is right with you. There is no benefit in trying to fix what you think is wrong with you. 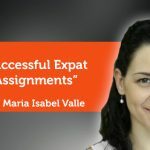 No matter what talents you find in your suitcase you will learn how to use these to succeed in your Expat life. Once you know and understand your talents it is time to develop them into strengths. We will do this by linking back to your goals. You will discover practical ways to use your talents to navigate life as an Expat. You will learn how your talents can make you think, feel and behave in different situations. This will make you feel more in control. It will feel as though you have found the operating manual to your own brain. I promise you will understand and love yourself a whole lot more. Understanding your unique combination of talents is only the start. You will begin to notice talents in people around you. You will become curious about other’s talents. You will start to appreciate traits in people. Before going through this journey these same traits would have annoyed you. Your irritation turns to appreciation. If you are an Expat (or even if you are not!) I am sure by now you are ready to unpack that suitcase and discover the best version of you. Are you ready to be happier and more in control of your life? and the problems you will solve. 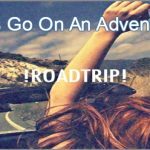 Coaching Model: Let’s go on an adventure!